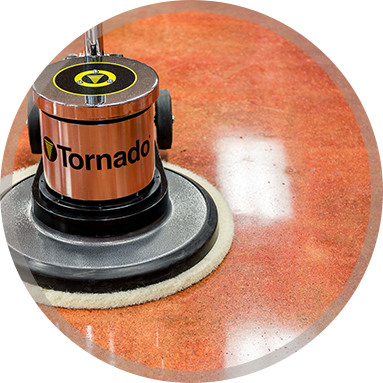 Unlike traditional flooring contractors, we specialize in project-based and Strike-Force maintenance programs, using both innovative and time-tested processes. We focus on “WOW”, delivering high-quality results “on-budget, on time” so you can focus on what you do best. 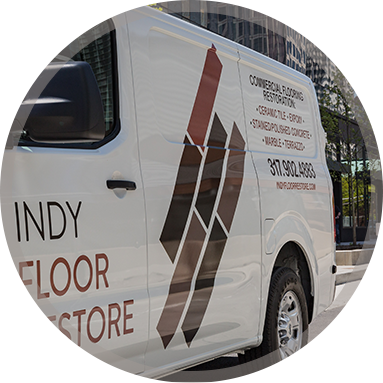 Midwest Floor Restore provides highly-trained personnel, efficient maintenance methods, dependable work schedules, and consistently high-quality flooring restoration operations. We cater our services to all different types of facilities (small and large) such as hospitals, universities, government buildings, commercial properties, schools, corporate headquarters, branch offices, department stores, industrial facilities, and medical facilities. As a building owner or manager you know the importance that a beautiful floor projects and the first-class image that you and your tenants deserve. A floor that has been fully restored provides a safer, healthier environment for you and your tenants. 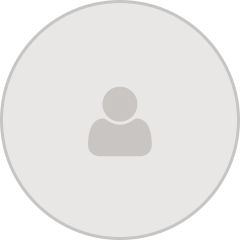 We carefully recruit our Employees for trustworthiness, reliability, and attention to detail. Innovative and intensive technical training programs empower our employees to give our Customers consistent and committed service. Our environmental managers are experienced in all facets of the flooring industry. Through their effective management and frequent inspections, quality assurance is successfully controlled.